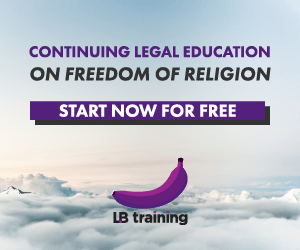 Have a knack for legal writing – you know, the kind filled with those mind-zapping citations and out-of-this-world jurisprudential jargon? Want that thesis of yours to be more than just a pile of documents stacked to dust on your hippy lecturer’s desk? Then why not push for Lord Bobo’s messianic epiphanies to be published? 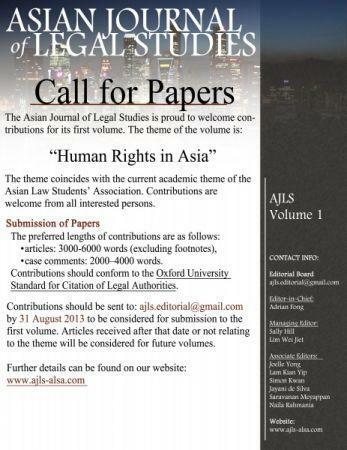 The inaugural Asian Journal of Legal Studies serves as a platform for the best law students in Asia to develop groundbreaking and high quality legal writing. 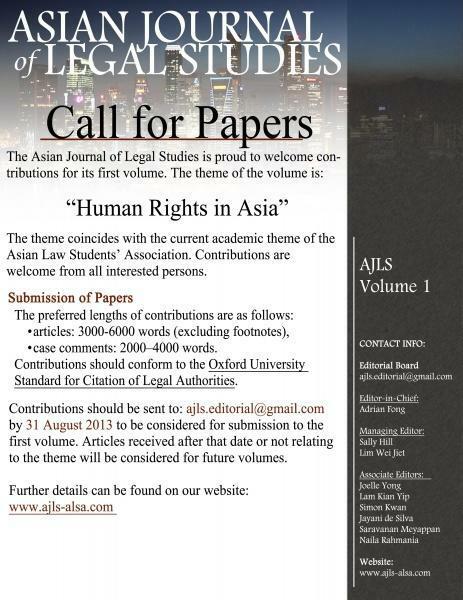 Even better, the first volume’s theme is “Human Rights in Asia” – an area of law followers of this blawg are well exposed to. The Editorial Board is comprised of students from around Asia, with an upcoming array of renowned and inspirational Advisory Board members comprising of professors and human rights leaders across Asia and Oceania. Thus, we assure you a selective and reliable editorial standard everyone can be proud of. The length of contributions should be between 3,000 – 6,000 words, conforming to the Oxford University Standard for Criterion of Legal Authorities. All articles are to be submitted to [email protected] with a dateline of 31 August 2013. Spread the news. Jump into the intellectual fun. And show what us students are made of! Posted on 21 August 2013. You can follow any responses to this entry through the RSS 2.0. Nice effort… Thank you for the share..